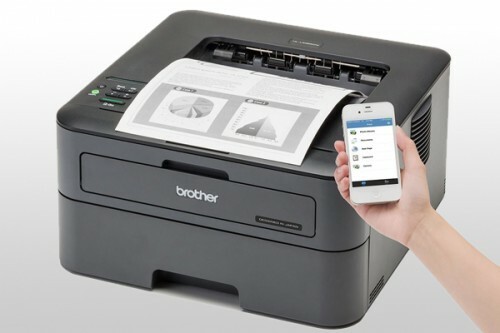 Buy this Brother HL-L2375DW professional duplex printer with wired and wifi network as it is an ideal laser printer for the small or home office. This Brother HL-L2360DN mono laser printer has a printing speed of up to 26ppm, a large 250 sheet paper tray and double-sided printing as standard. You will find this a very cost-effective laser printer with the optional high-yield toner cartridges.